Situated in the Hottentots Holland area, approximately 30 minutes drive from Cape Town along the N2. Somerset West lies within easy reach of several beaches bordering the Atlantic Oceam and lying within False Bay. The nearest beach at Strand, approximately 6 km from the centre of the town, is popular with families and holidaymakers. Somerset West at Christmas is best known for its annual display of Christmas lights along the Main Road. Every year people come from all over the country to drive slowly down the Main Road to see the brilliant display of glimmering lights, bells, angels, reindeer, candles and a lot more! The Helderberg Lights Festival (also known as the Strawberry Festival) traditionally complements these lights when the Main Road is closed off in the evening, and floats, parades and flea market stalls are lined up under the lights. A wonderful outing for the whole family! Somerset West was named after an English governor of the Cape Colony during the 1800’s, Lord Charles Henry Somerset, with the suffix ‘West’ being added to differentiate it from Somerset East, another South African town in the Eastern Cape. 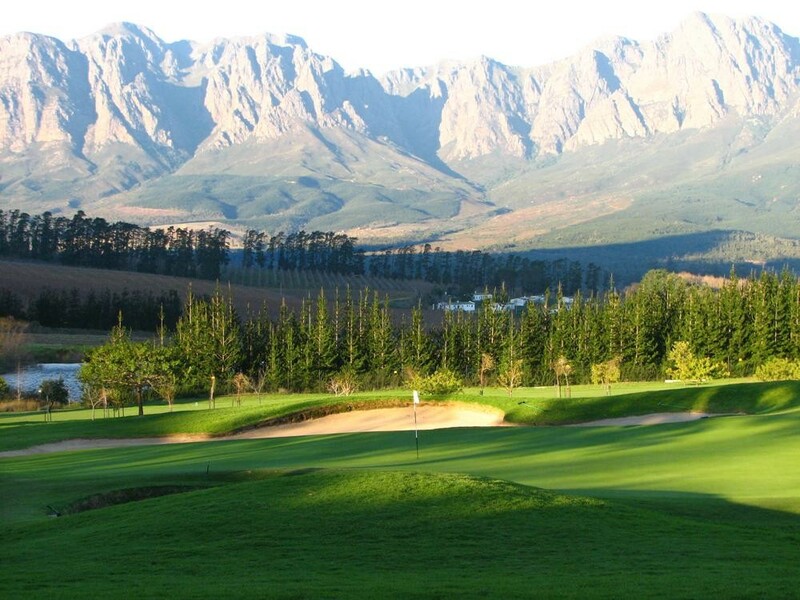 The picturesque Helderberg is the eastern-most region of the Cape Metropole and combines the towns of Gordon’s Bay, Lwandle, Macassar, Sir Lowry’s Pass, Somerset West and the Strand. Offering the excitement of the city combined with the peace of the country, the Helderberg is known for its many attractions - including excellent wines and magnificent scenery (you really must follow Clarence Drive along the False Bay coast: besides providing the best whale watching spots, it is a photographer’s dream). For accommodation in Somerset West click here. 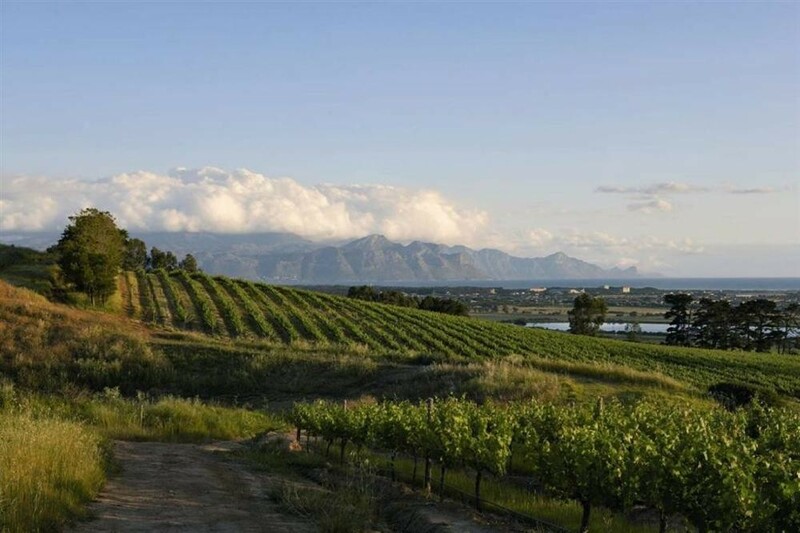 Overall, Somerset West has a mediterranean climate, with hot dry summers days and cold wet winters, with frequent snowfalls on the surrounding higher-lying ground, rarely falling on the valley floor itself. The average summer (October to February) temperature is 26.1°C. To many March to April signal idyllic weather, summers heat subsides and the wind settles. Winter’s (May to July) temperatures range from 7.2°C lows at night and a comfortable 16.2°C by day. However, with the onset of spring (from August to October), the fast-retreating winter merges with the summer sun, bringing forth some of the worlds most spectacular wild flower displays.